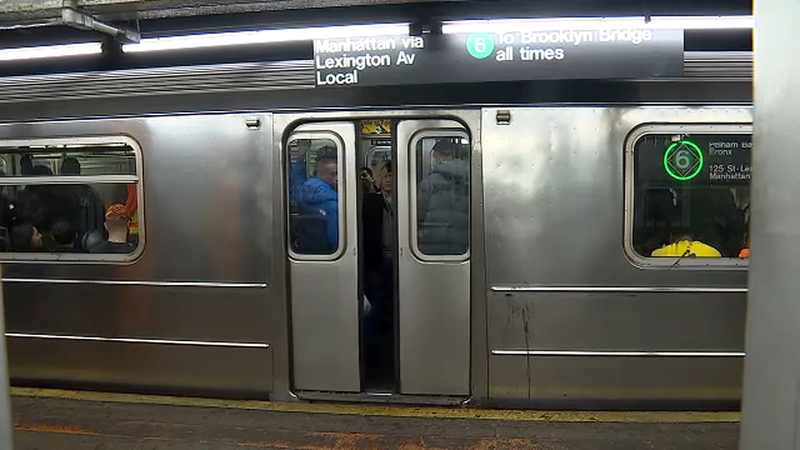 The MTA will suspend some L train service overnight for 10 days. Final preparations are underway before service changes for the L train begin Monday night. A building housing a popular Jersey Shore restaurant went up in flames this weekend, as firefighters battled a massive blaze at the Dunes Boardwalk Cafe building in Ocean Grove. Here's a look at some of the other must-read stories from the weekend. 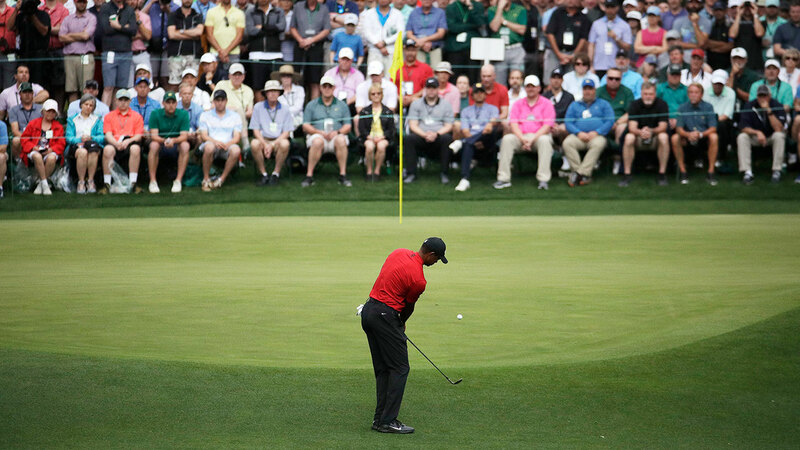 Tiger Woods won his 15th major championship but his first since the 2008 U.S. Open, capping a remarkable recovery from debilitating injuries and embarrassing personal problems. Police were trying to track down the person who threw urine on two female MTA workers within about an hour in the Bronx. 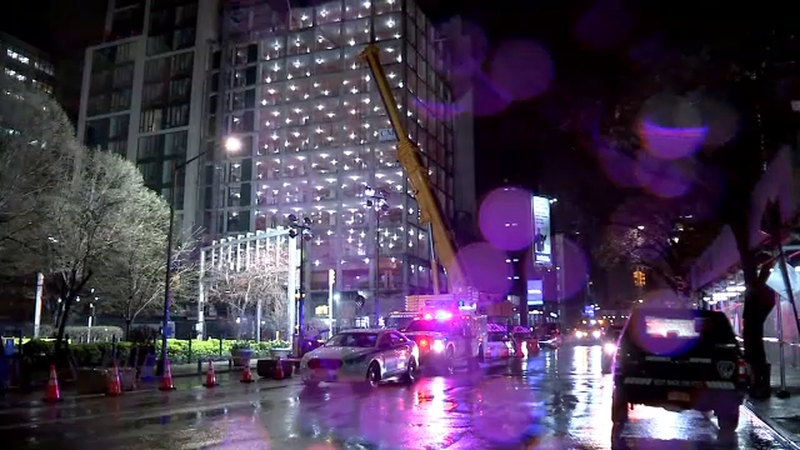 A worker was crushed to death Saturday morning in an accident involving a crane in Manhattan, marking the third time in less than a week that a New York City construction worker was killed on the job. 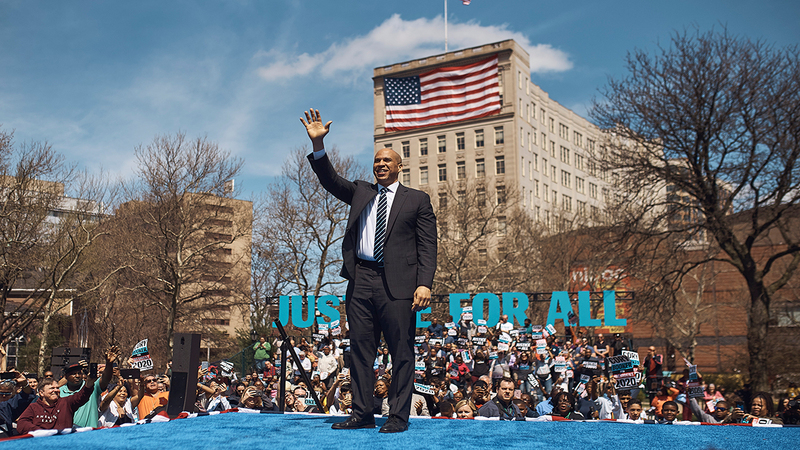 Democratic presidential candidate Cory Booker returned on Saturday to his Newark home, hoping for a surge as he undertakes a two-week tour around the country.